Dynamically, it was overshadowed by its close relative, the Turbo R, which offered increased performance and superior roadholding along with better fuel economy too! So perhaps its the frightening but vaguely appealing notion of having a car capable of reaching 60 miles per hour in 7 seconds with (limited) top speed of 135 miles per hour, that continued to offer the famed Rolls-Royce "magic ride" due to very little in the way of handling and braking improvements! 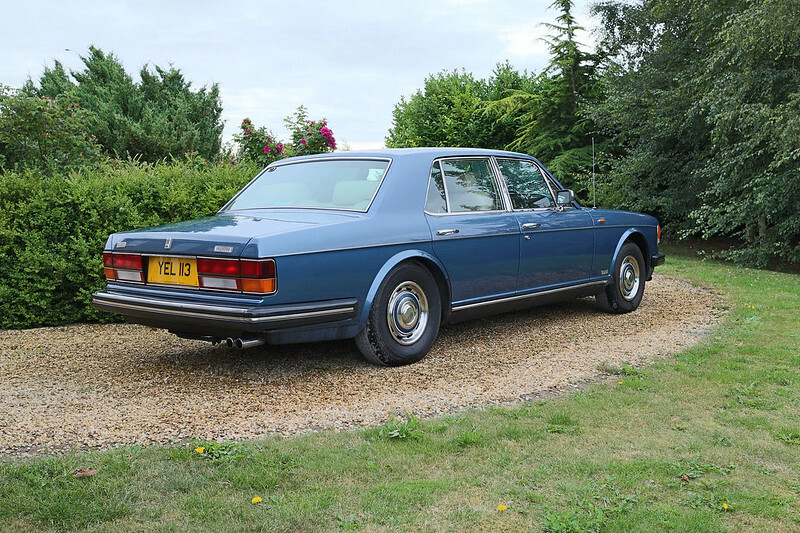 And perhaps because its comparatively rare, with www.rrsilverspirit.com listing just 496 standard wheelbase and 24 long wheelbase examples built. Or perhaps just because it is relatively unloved, having gained a reputation for hot starting issues, squealing tyres and brakes that struggle to cope with the speed and weight of the car. 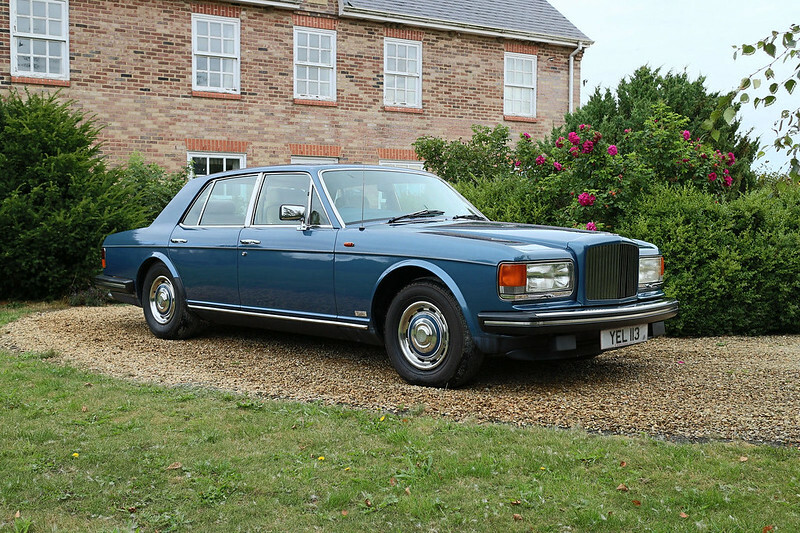 So despite being responsible for starting the renaissance of the Bentley marque in the eighties, its a model that attracts much love, and this is unfortunately reflected in the condition of many of the examples offered for sale. It's advertised as a 1984 example and finished in deep ocean metalic blue with blue piped beige hide and beige carpets. 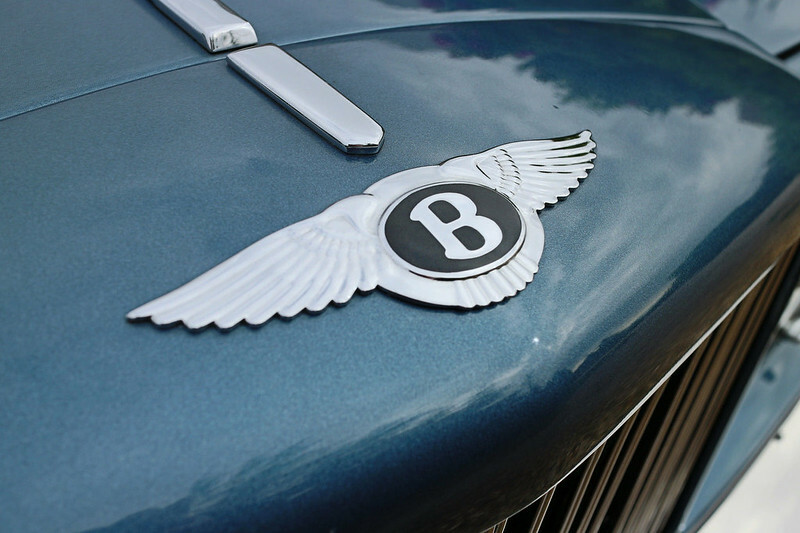 It has covered 71,745 miles and is reported to have extensive service history records. It's not perfect: three of the wheel arches have corrosion and need attention, and while the interior looks good there is lacquer peeling off some of the veneers. But here at Team Bentley Spotting we think the Mulsanne Turbo deserves some more love and respect...before they all disappear from the roads. 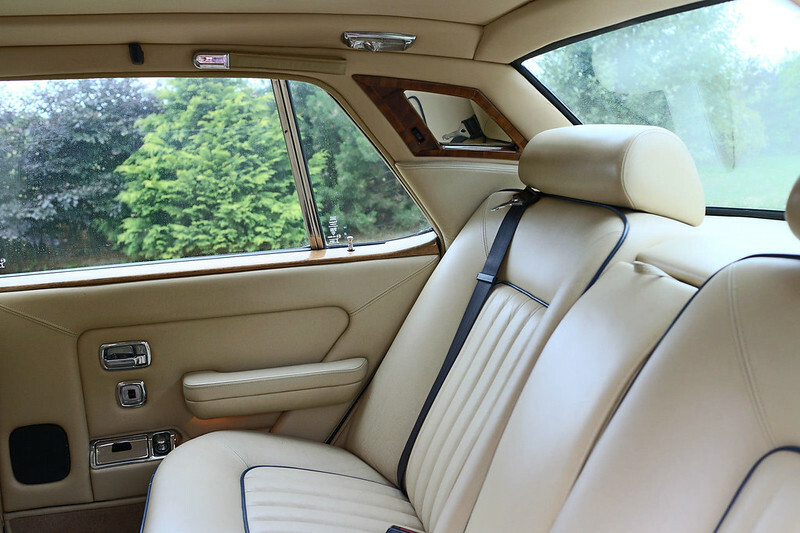 does the Mulsanne have the same seats as the Eight or are they the same as the Turbo R? 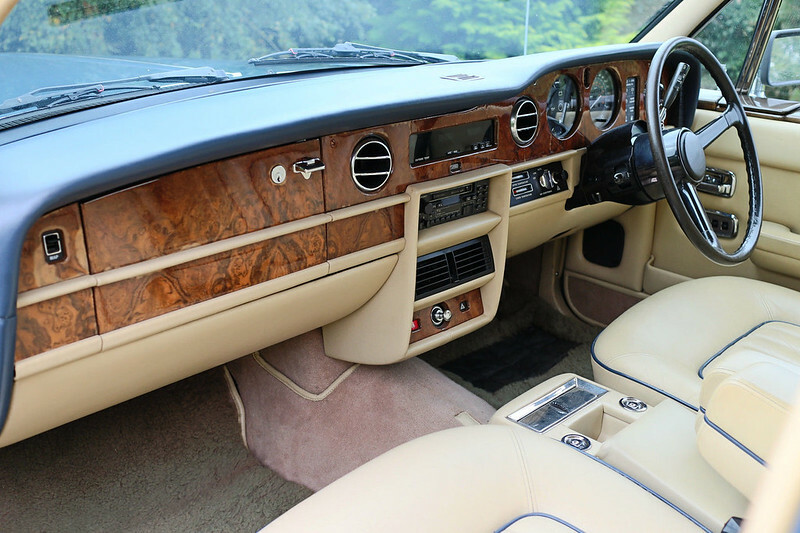 I have tried sitting in almost all variations of this body shape, from Turbo R, Silver Spirit, even a Silver Dawn, and the only car I can sit in without touching the headliner is the Eight. Do you know if this is a function of a different seat or is there another configuration in the Eight that is different to the R/Spirit/Dawn ?